Some species of fish can adapt much faster to global warming than evolution allows by switching on some existing genes. 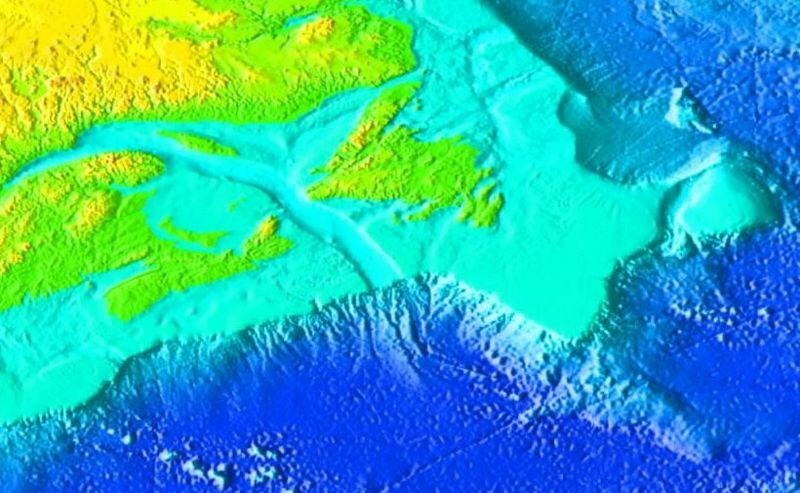 This has been found out with respect to fish in the Gulf of St. Lawrence (off Labrador). Link to the corresponding article on "ClimateWire"